The Neverland Ranch in California that was once the home and personal fantasyland of Michael Jackson is up for sale. The property is being listed at €90 million, according to the Wall Street Journal. The 1092-hectares ranch in Santa Ynez Valley features such amenities as a railway station, six-bedroom house, 50-seat movie theatre and a pair of lakes. It has been in limbo since Jackson’s death in 2009. Jackson originally paid €17 million for the oak- and sycamore-studded property in 1988 and rechristened it Neverland after Peter Pan’s island dwelling. He soon added such over-the-top features as a zoo and small amusement park, which have since been removed. The real estate company Colony Capital bailed out Jackson in 2008 after he defaulted on the €22 million that he owed on the property. 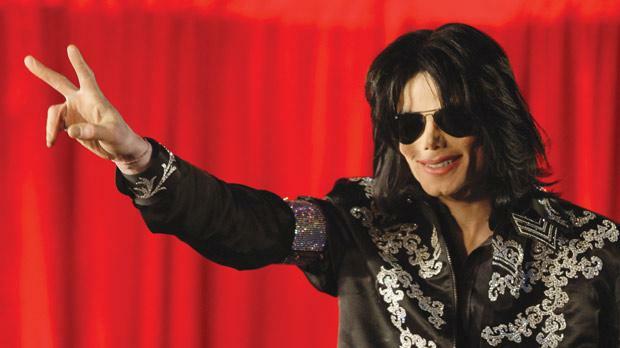 Despite rumours after Jackson’s death that the hilly property might be transformed into a Graceland-like homage to the King of Pop, Colony Capital has quietly maintained the ranch located about 240 kilometres north of Los Angeles. The estate was built in 1981 by property developer William Bone, who called it Sycamore Valley Ranch. Jackson distanced himself from the ranch after his 2005 acquittal on charges that he molested children at the property. The singer opted to live elsewhere in the world until his death.